My limited edition Giclée prints have been made in various ways including working directly with natural materials, which are pressed, scanned, laser cut, photographed and worked on digitally to make original mixed media works of art. Images are printed onto high quality paper with pigment inks, producing prints of archival quality. The paper is a 100% cotton fine art archival paper and the inks have a minimum image life of 85 years. Each print is numbered, titled and signed by me. Further information about my Giclée prints can be found in the projects section of my web site, and also in my online shop. All my etchings and collagraphs have been printed and editioned by me, using oil based inks on archival cotton papers. Each print is numbered, titled and signed. Some etchings are listed as a variable edition. This means that they are not all identical: some may be in different colours, or printed onto different papers. These details will be clear from any examples displayed on the website. Further information about my etchings can be found in the projects section of my web site, and also in my online shop. My laser cuts on paper have been made working with a laser cutter. They are printed as small editions onto 100% cotton paper. Each print is numbered, titled, and signed by me. Further information about my laser cut work can be found in the projects section of my web site, and also in my online shop. 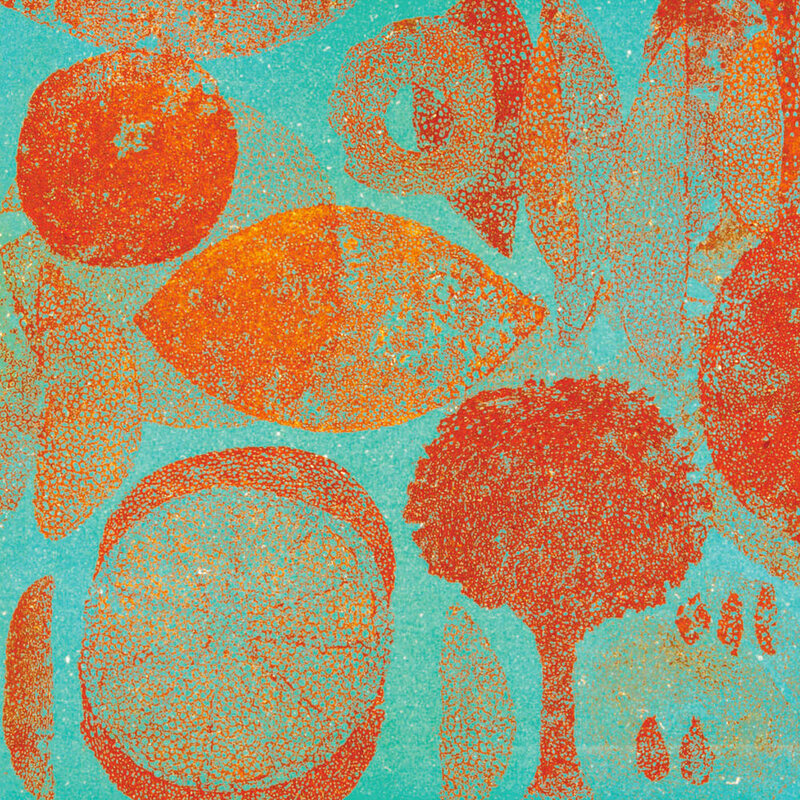 Alongside etching, laser cutting, scanning, photography and digital methods, some of my prints also use processes such as collagraphy, lithography and screen printing. If you see a print, or other work on the website that you are interested in buying which is not for sale in the shop, please contact me to find out if it is available. Further information about my prints can be found in the projects section of my web site, and also in my online shop. Prints are sold unframed without mounts through my website. However, if you are interested in purchasing a framed print and live in or near Bristol, please contact me. Cards are reproductions from my original art works. Most cards are printed on 100% recycled card. Others are printed onto high quality card produced from farmed forest sources. Cards are either 14.5 x 14.5cm, 12.5 x 17.5cm or 12 x 12cm (folded sizes). A reduced price is available for multiple card purchases. Further information about my cards can be found at my online shop.